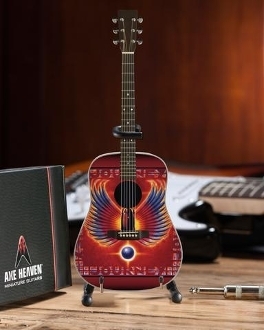 10" Journey Acoustic with Escape Art by Kelley. 008 - Cyril Jordan Art Prints. On The Road - photos from the travels. Copyright © 2005-2019 Blue Moon Posters & Collectibles. All rights reserved.